Nurses or health care assistants are available in the treatment room during all surgeries. 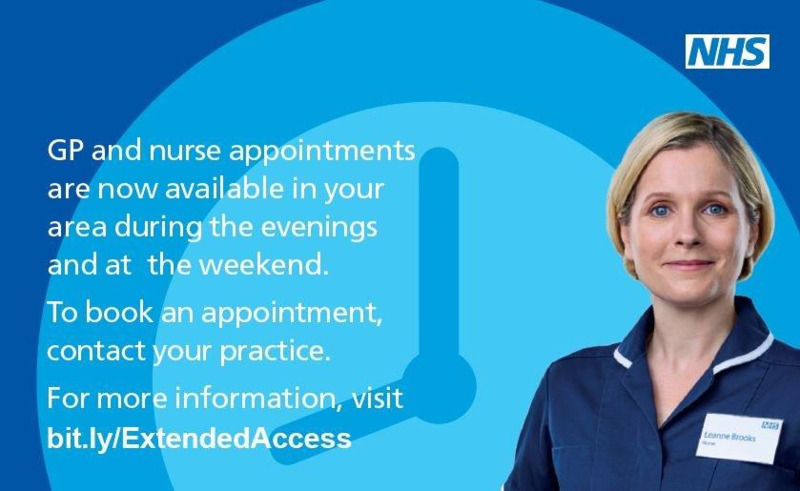 Appointments may be made with the nurses for blood pressure checks, cervical smears, conjunctivitis, UTI virtual clinic, dietary advice, dressings, ear syringing, vaccinations, travel immunisations, removal of sutures, and advice. Senior nurses also manage several of our specialist clinics for diabetes, hypertension, INR(warfarin) monitoring, asthma and contraception. The district nurses may be contacted on their own phone. Our attached Health Visitors may be seen by arrangement with themselves but are not based at the surgery. They have their own answering machine for messages.